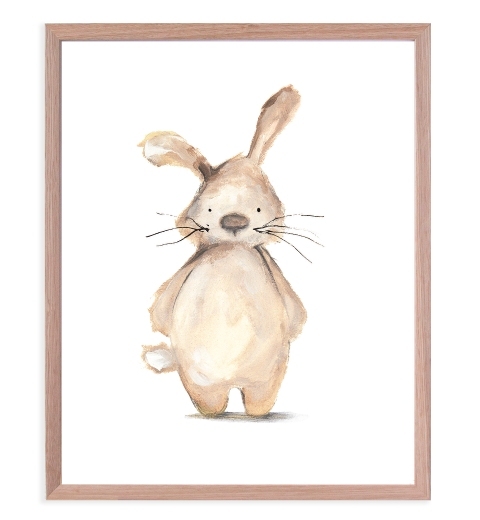 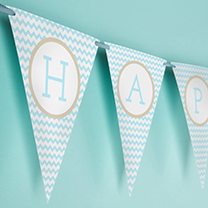 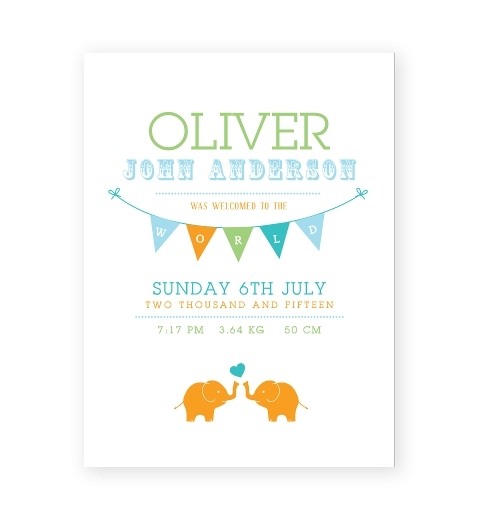 Decorate a nursery with our elegant Scandinavian themed birth print. 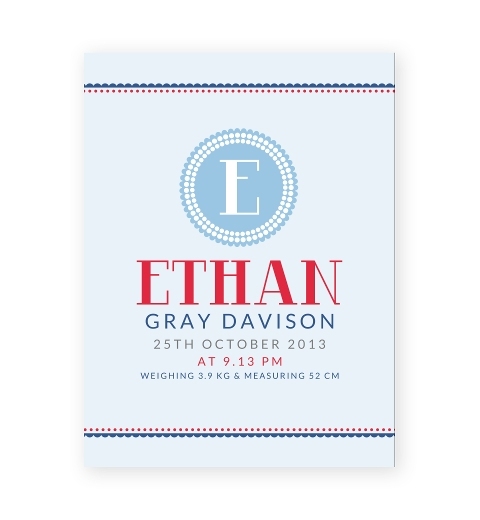 Set in navy and grey, it will compliment a classically styled nursery. 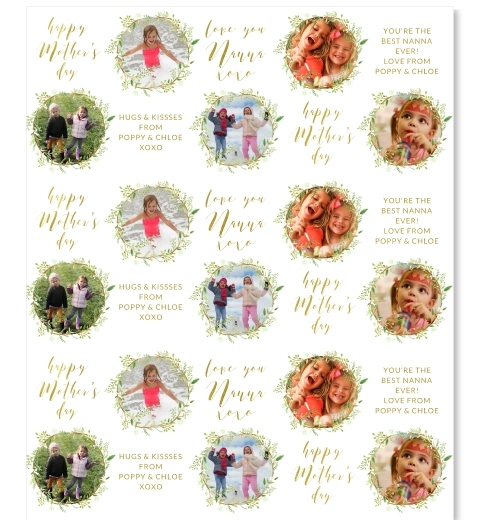 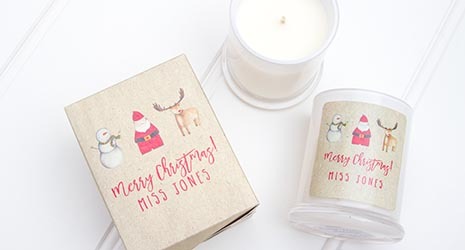 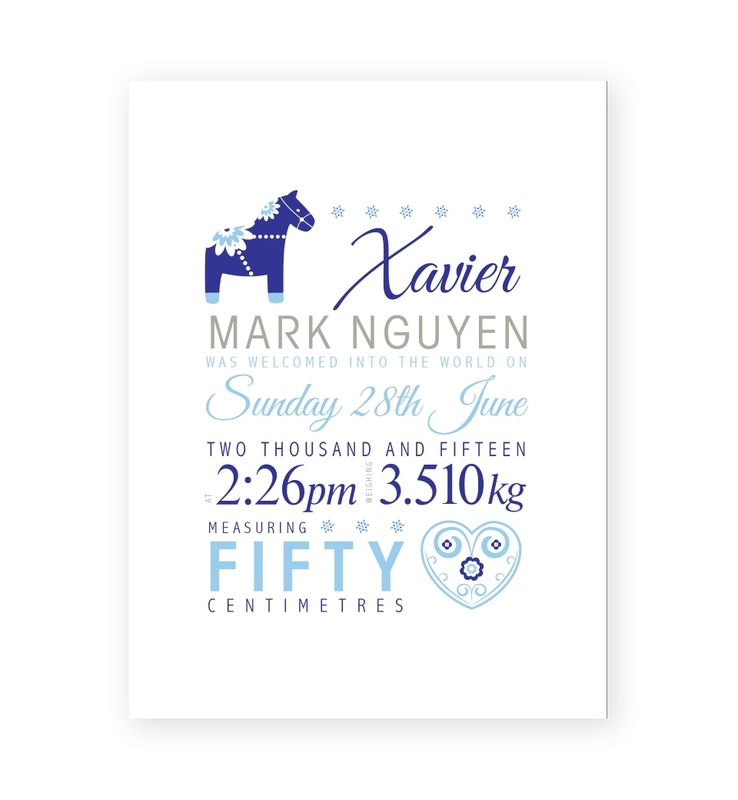 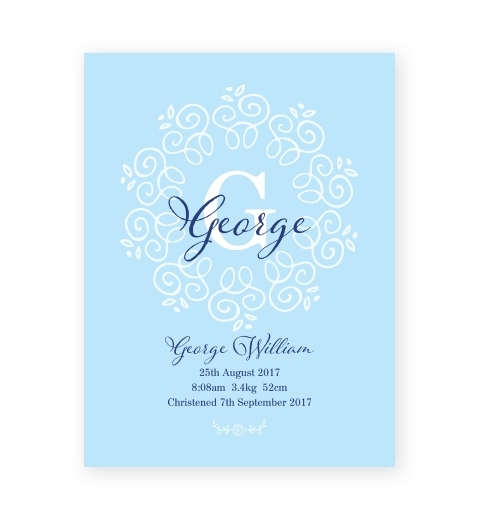 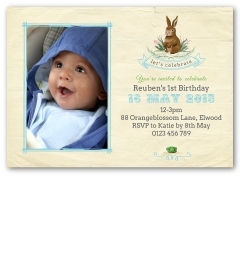 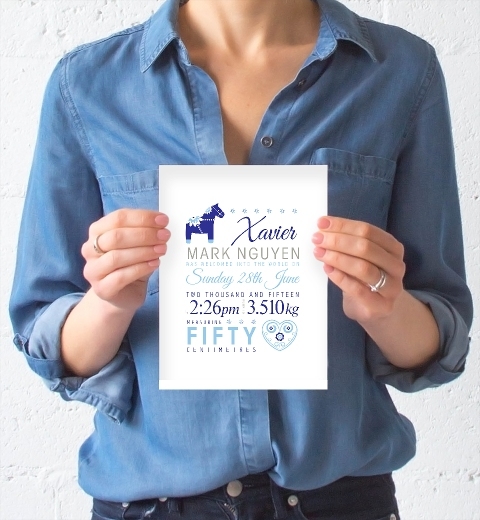 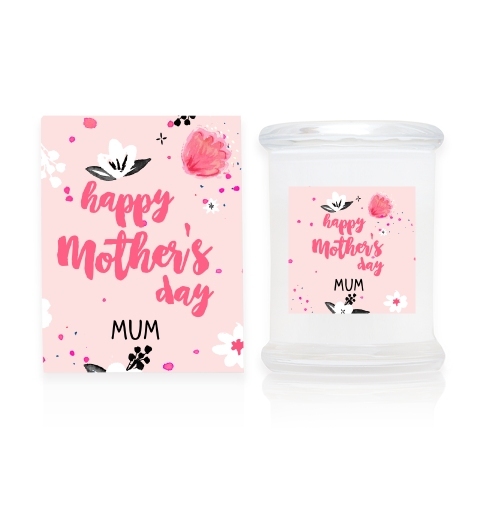 Personalise with the baby's name, date of birth, weight, length and time. 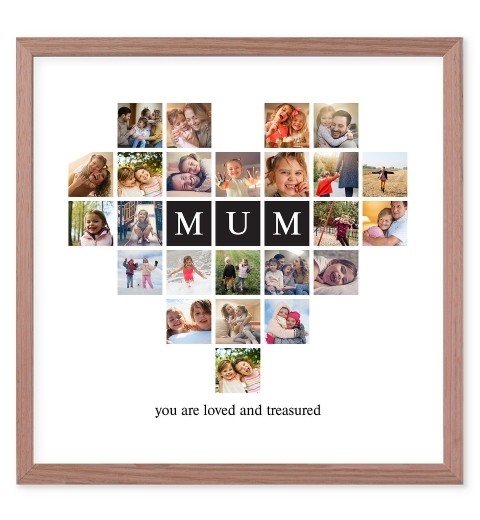 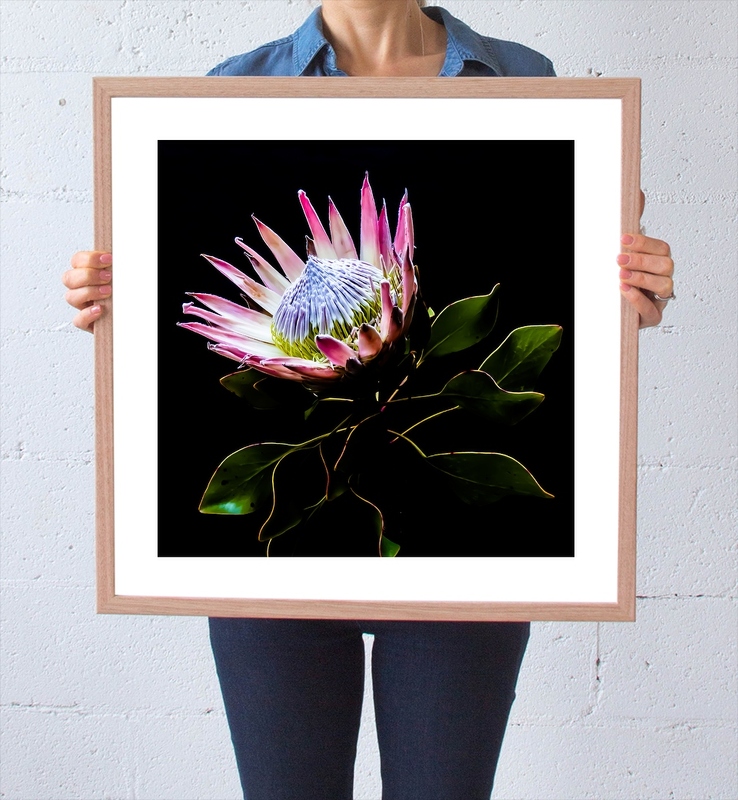 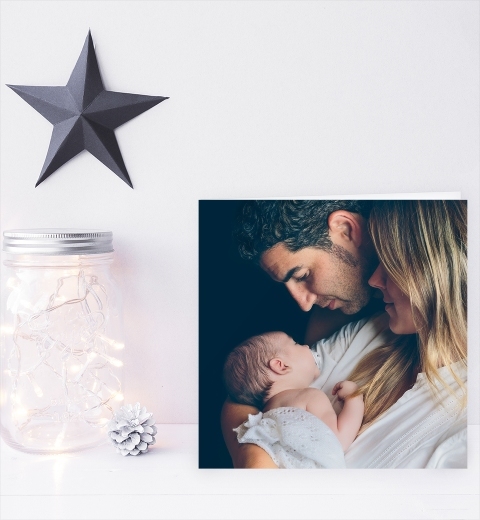 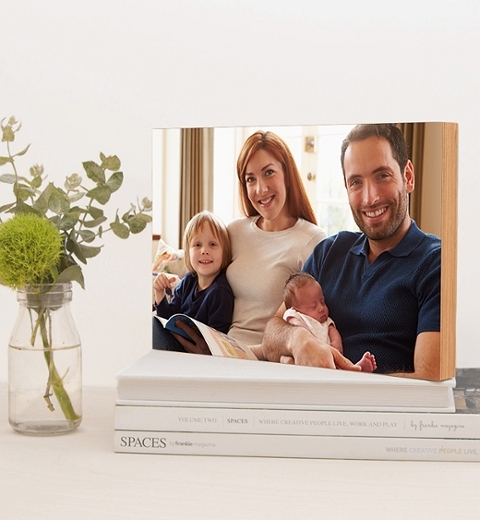 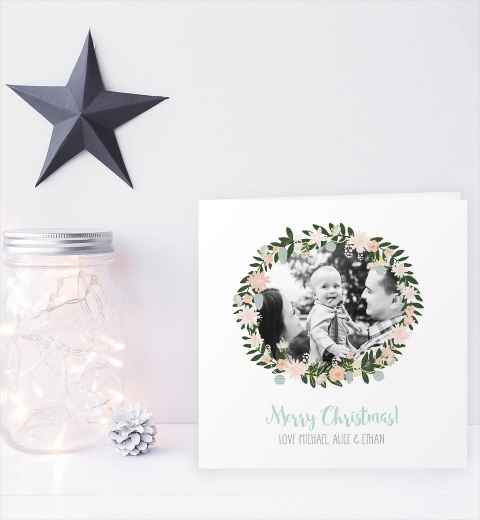 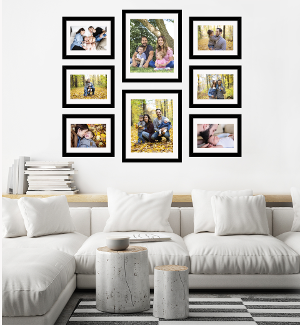 Printed on high quality Italian linen card stock and framed in a premium white frame, our birth prints make for beautiful keepsakes for proud parents.